Unite Communications provide a range of telephone system solutions to suit the needs of all types and sizes of businesses. Unite with our consultancy based approach strive to ensure we provide the product that’s right for your business. At Unite Communications we believe in the need to understand your business and build a proposal to help you reach your goals, Unite offer products from several major vendors and this means we can genuinely offer the right solution designed for your individual needs. We can tailor solutions from major call centre technology to small SME’s using our project based consultancy service. 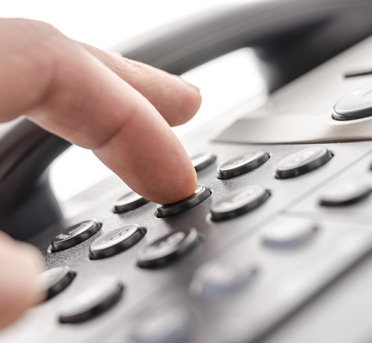 Use the buttons below to navigate to information on a range of our different telephone systems.